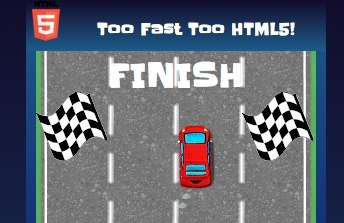 In my two previous block entries I wrote about one possible ways to do simple Slots and Car games on HTML5 technologies. This writeup combines some of those methods and introduces new ones to implement Minesweeper game with a twist. This game is actually “reverse” minesweeper, or should we say Applesweeper. 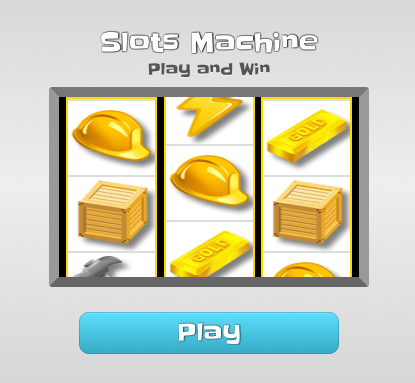 Players mission is to find all the apples without clicking on of the empty tiles. 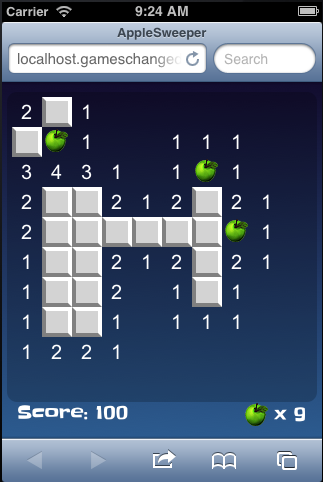 Score is increased when player finds an apple and is decreased when he misses. Game ends when all the apples are found. As in previous games, hud is a html div, and the game grid is drawn on a canvas. Grey slab that hides tiles content is procedurally generated on offscreen canvas at the startup. The this.slab holds off-screen canvas that contains the generated slab image. Game area size and number of apples are function of screen size, to adapt to different screensizes. For example, Here is the game on iPhone 3Gs. Main update handler is called on each frame and it checks if button has been clicked and updates the grid and redraws it if required. Grid is simple array where x and y are mapped as position. Grid array values are integers where content is bit masked. Higher bits are used to flag if grid location has slab and apple, empty or number. When player clicks on empty tile, recursive function walks through the grid clearing slabs from adjacent empty tiles.